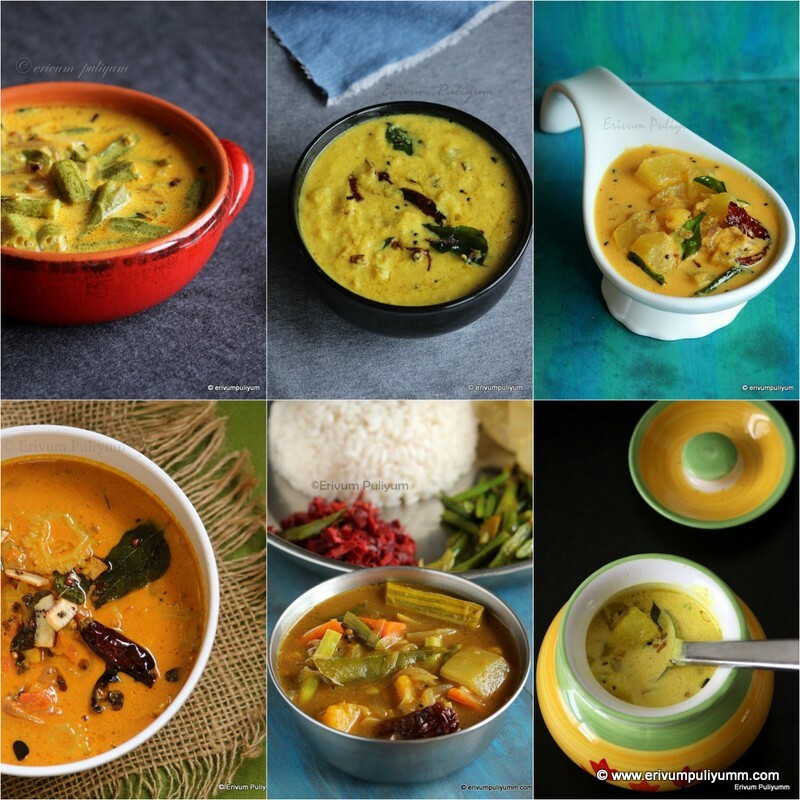 Erivum Puliyum: Fruit Halwa ( Apple,Banana ) and Healthy version for kidoos ! 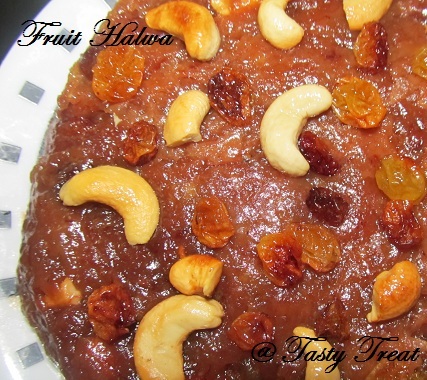 Fruit Halwa ( Apple,Banana ) and Healthy version for kidoos ! Over ripe bananas hanging on the stand are a question mark in each ones home and we really think hard to waste one banana.That doesn't matter to kids and the kids are very tricky pangs too :-).They like a fruit every week and its difficult to convince them,even though we mothers try our best to feed them the vitamins and minerals.Earlier I had tried the Steamed banana cake and Banana fritters ,but kids demand each time a new recipe.I did have these over riped bananas at home and so this recipe was bookmarked from my aunt's recipe book.I added apples too in this recipe as my kids are now reluctant to eat apples as such :-).Her recipe was made using sweet plantains alone.I replaced it with bananas and apples.Here,is a sweet recipe to please kids and I think its a good healthy option for adults too who like halwas. Place a non- stick pan and pour the water and sugar ,make a syrup.Heat the mix till boil and add the apple slices. Cook the apple for 10- 15 minutes till half cooked and add bananas slices. Heat ghee in another pan and fry the raisins and cashew nuts. Cook the fruit mix till its mashed well. Add the remaining ghee to the mix and cardamom powder and keep stirring till it turns brown. Garnish with raisins and cashewnuts. 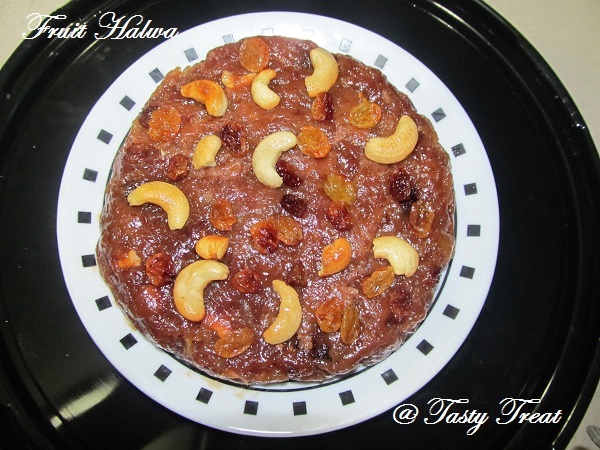 healthy n delicious halwa....definitely my kids will love this halwa...will try soon!!! 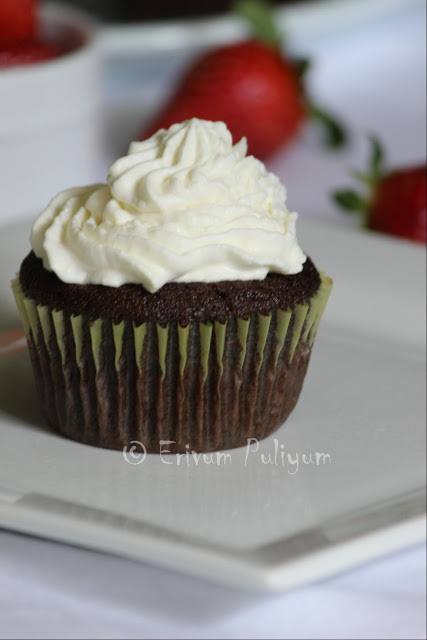 This looks fabulous n so scrumptious! 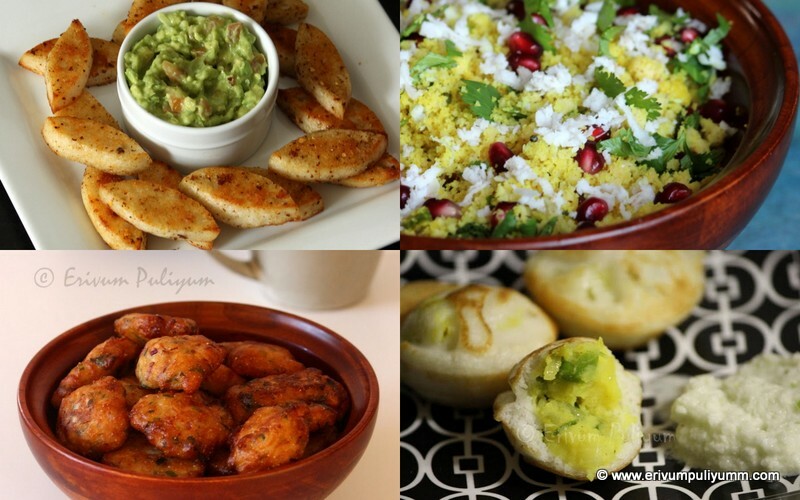 I love that you added cashews to this - looks like it added the perfect crunch! wow looks so delicious and nice halwa !! Thank you all n thanx Priya ,I have fixed it !! 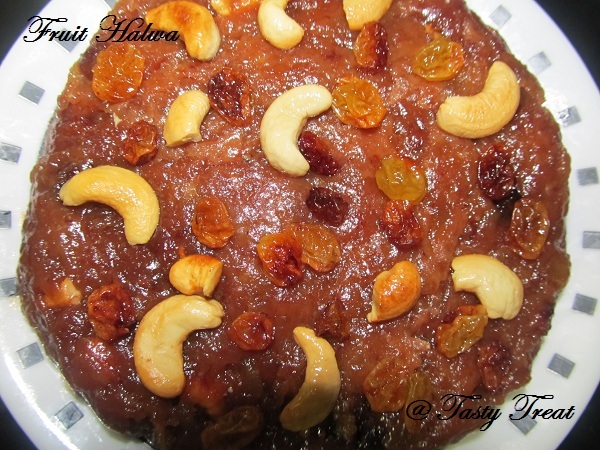 Looks like an authentic Tirunelveli halwa, really yummy. Slurppp..Looks tempting & mouth watering. wow...ethu kalakki...I have to try this as soon as possible...kandittu thanne control poyi...veryyy nice..